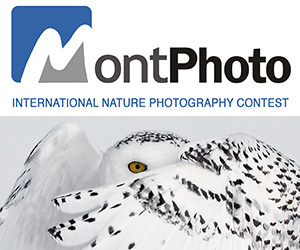 This competition is open to photographs taken with 110-format cameras and film. Images can be digitally post-processed, chewed on, washed, or smeared with food, but all must originate on 110 cameras and film. Extended to April 15th. Entries will be judged by Vince Donovan, co-founder of Photobooth, and by retro-photo astronaut, yo-yo genius, and editor of American Analog magazine, Doctor Popular. $100 cash prize for Best In Show, plus two additional awards, including a special award for the coolest camera used for an accepted submission. 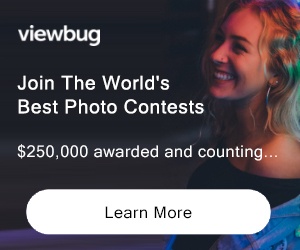 PRIZE DETAILS: $100 cash prize for Best In Show, plus two additional awards, including a special award for the coolest camera used for an accepted submission. ELIGIBILITY: United States Not eligible to enter? - Find contest where you are.